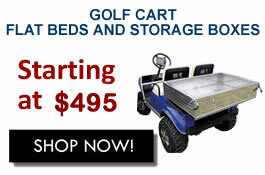 We offer Golf Cart repairs, parts and accessories on our Service Center in Pompano Beach. 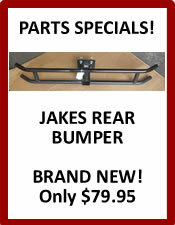 Our experts can find the right golf cart parts for your needs. 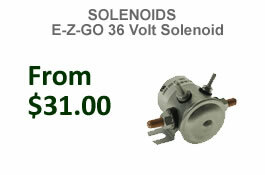 If you need assistance ordering golf cart parts or need information about Contact Us. Today’s customer demands and receives superior service. 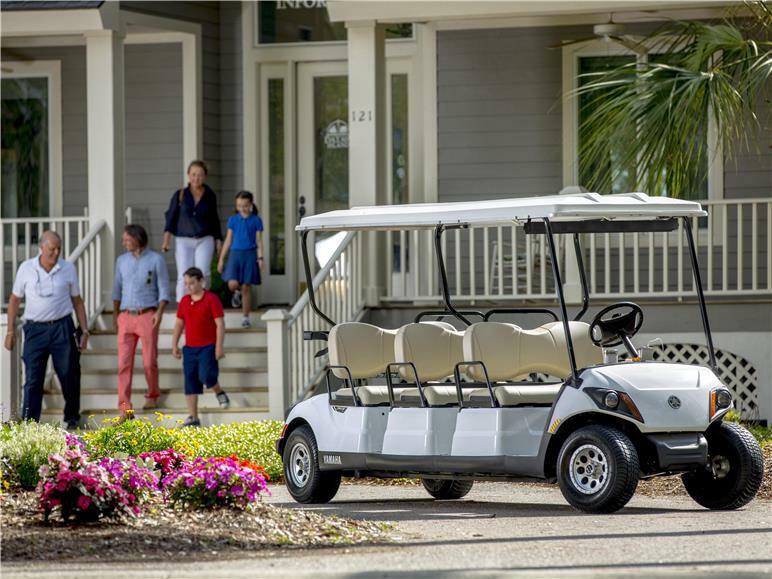 The most important part of purchasing a golf cart from the Golf Car Connection is knowing that you will receive top-notch service to South Florida locations. 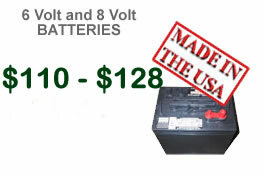 We have a complete service and repair center at our Pompano Beach, FL location. 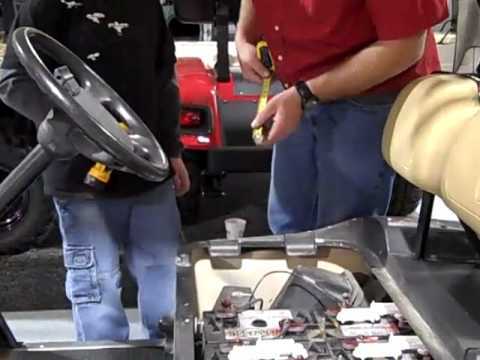 Our service department can repair or remodel your Yamaha, Club Car, EZ-GO golf carts, and Motrec industrial vehicles. 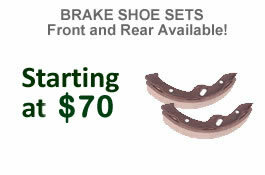 It stocks most parts and accessories to meet your needs. 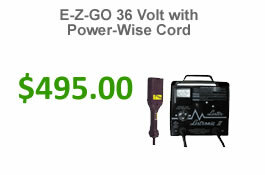 We have the latest in diagnostic tools to help us rapidly diagnose and repair your golf carts and utility vehicles. 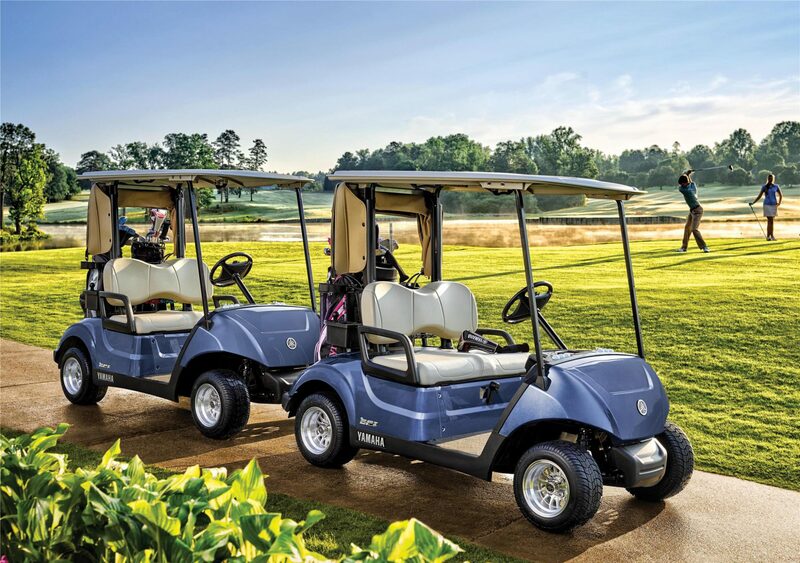 Our truckers will pick up your golf cart and bring it to our service center. In many cases, we have your golf cart repaired and returned to you in 48 hours. 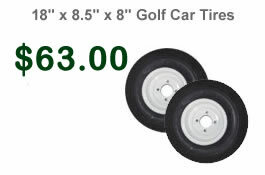 Our experts can find the right golf cart parts for your needs. 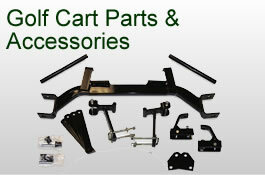 Our golf cart parts catalog features hundreds of parts for you to choose from. For assistance ordering golf cart parts and/or accessories or need information about exporting golf cart parts, please don’t hesitate to call us at 954-946-8008 or Contact Us today!